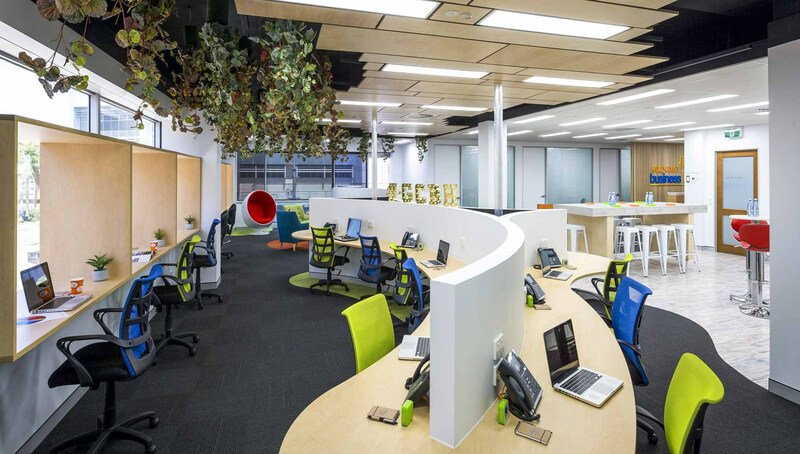 Elkhorn Centre East is the latest state of the art commercial office building and the first 5 Star Green Star (v3 design rating) commercial office building in Surfers Paradise. 5 Levels of quality office fit-outs, the building also boasts some exceptional features such as sensor lighting, climate control, showers, lockers, parking for pushbikes and scooters. Energy efficiency, security cameras and access control as well as full disabled access and facilities and customer parking. Elkhorn Centre West consists of 5 levels quality office space. Fully renovated and refurbishment in 2017 and included the upgrading of the electrical and lighting system, the installation of a new security system with cameras. The office suites have new ceilings, paintwork and quality commercial carpet tiles with castor wheel warranty. The bathrooms also upgraded to enhance water efficiency and the kitchens feature hot and cold filtered watered systems. Kay House is located in the heart of the CBD opposite the Southport RSL and situated on the new light rail track, approximately 80metres from Southport South Station and an easy stroll to the retail hub of Southport. 5 levels of quality office space and fully renovated with the works completed early 2018. Some of the works included energy and water efficiency, new fire systems and well as new security including cameras as well as new ceilings, paintwork and carpet. The Scarborough Centre is ideally located on the corner of Scarborough Street & Nerang Street Southport, next door to Australia Fair Shopping Centre. and comprises of 4 levels of quality commercial office space located above with a mix of retail on the ground level. The building has also undergone a $2.5 Million makeover everything from energy and water efficiency new fire services and a high speed lift.